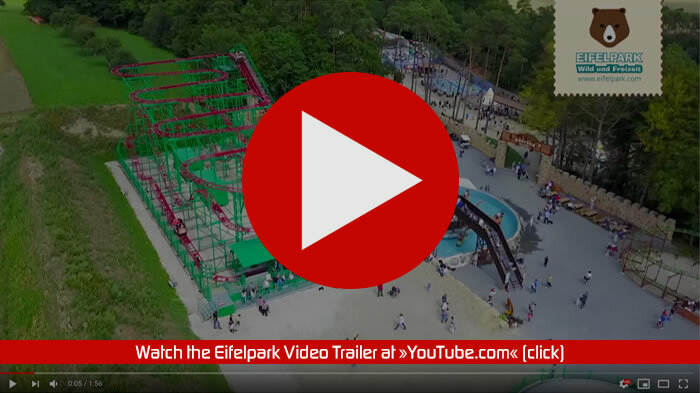 The Eifelpark is open daily from 10 am to 5 pm with all attractions! Großer Osterspass am 21. & 22. April 2019! Der Eifelpark ist an Ostersonntag & Ostermontag von 10 bis 18 Uhr mit allen Attraktionen geöffnet! 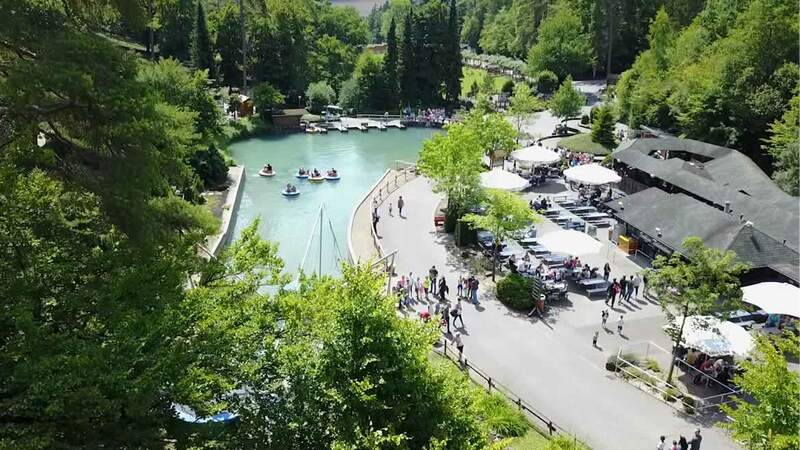 With more than 45 attractions, the Eifelpark Gondorf provides plenty of action for children, families and adrenaline hunters alike. The Eifelpark is home to more than 200 animals. 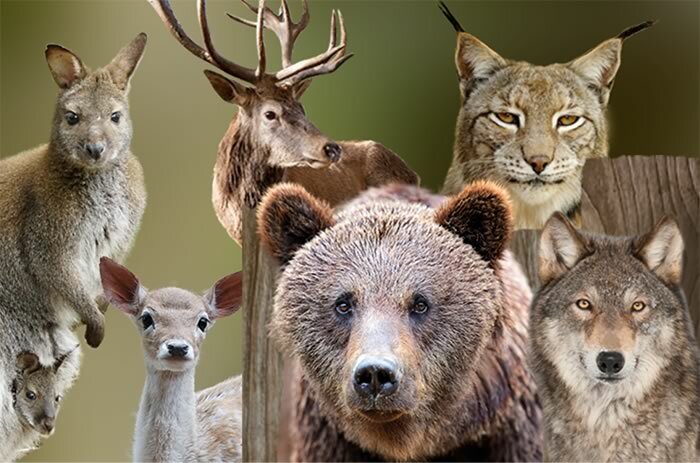 Experience bears, wolves, lynx, meerkats, parrots, deer and a whole lot more. 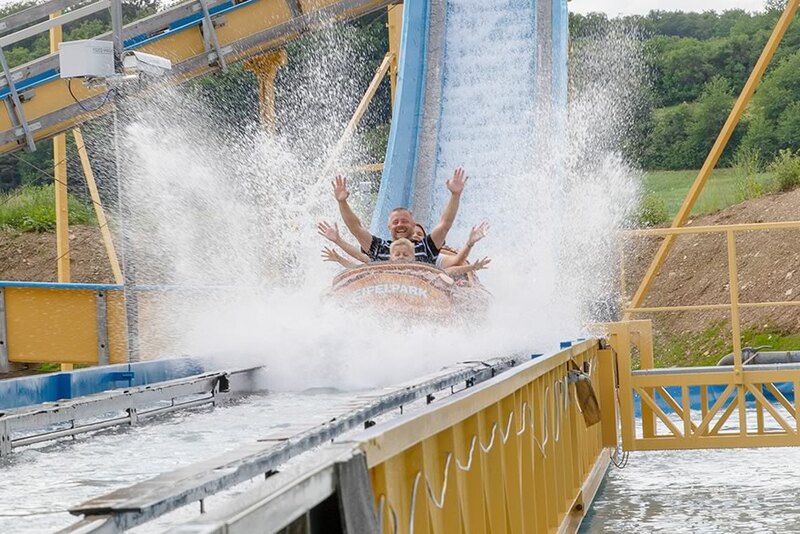 With a total length of 360 m and two shot rides up to 14 meters high, the Eifelpark 2018 novelty is one of the largest log flume rides in Rhineland-Palatinate! An Ostersonntag und Ostermontag begrüßt Sie der Osterhase persönlich mit einer kleinen Osterüberraschung! Oster-Specials, wie die Suche nach dem Riesenei, sorgen für jede Menge Spass! 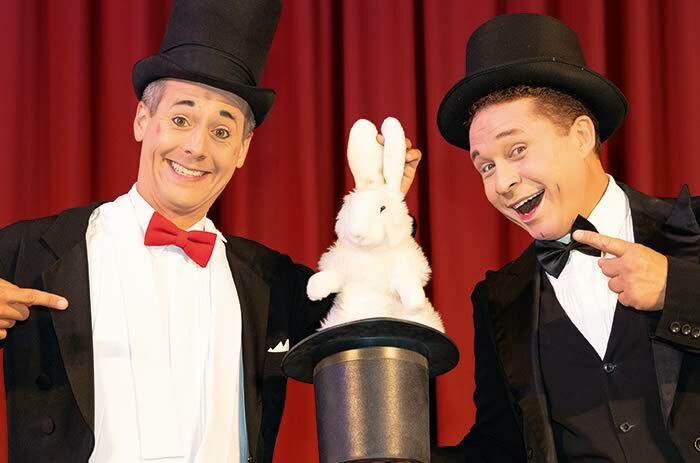 The popular Eifelpark artists FiLu and Mr. Baldo present 2019 the new “Comedy-Magic-Show” and the treasure hunt “The pirates are going”. 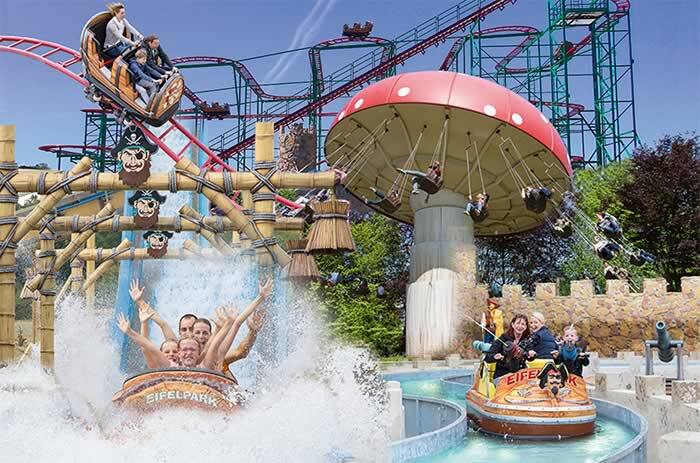 Open daily from 10 am to 5 pm with all attractions! from 10am to 5pm with all attractions open!